“Are you free?” is a mind-blogging question that my grandmother often asked me in my teenage years. Then, I always looked at her like she was crazy, because I had long before concluded that she was a strange one. My grandmother, who unfortunately passed away on December 27, 2011, (seems like yesterday), was a Spiritual Healer, Spiritual Chiropractor, and an incredible Master Herbalist-with a gift that was passed down from a long, and profound family lineage. Before she passed away, I got a chance to ask her about the implications of this question. She explained that freedom is the ability to see, feel, sense, touch, think, intuit, sleep, and make decisions based on one’s core being. She further narrated that as soon as you are born into this world, you are automatically branded and programmed by your immediate loved ones, society and the environment. From that moment forth, you see the world, not based on your experiences and convictions, but on people who teach you their own way of living. Although this changes as you grow older, and not all these programs limit your evolution, there is a big part of you that gets jailed up by representations and convictions that are not your own. So-when you find yourself blocked and stuck as an adult; you have to go back to your roots, get in contact with your spirit, unconscious mind and ask them what doesn’t belong to you; what could be limiting your evolution; and how you can liberate yourself in order to experience a more fulfilling life. Based on this knowledge, my own research, experience as a spiritual healer, qualifications are an Advanced Emotional Freedom Technician, Neuro-linguistic Programmer, and Ho’oponopono-ist, I recently complied and recorded a revolutionary healing program titled – The 14 Days Love liberation Book Camp, that tackles all energetic, mental, psychological, emotional and spiritual parts of one, in order to identify any blockages that could be affecting their free, and full evolution. This program – The 14 Days Love Liberation Boot Camp, will heal one from the cellular level, cleanse the soul and spirit, reprogram the subconscious mind, clean and tune up the chakras, deal with childhood memories, daddy issues, karmic codes, fear-to mention but a few. Until June 6, 2013, the program will be discounted at 50%, offering it an incredible amount of just of $29.99. Remember; Information is nothing until employed and enthusiastically infused into one’s being. 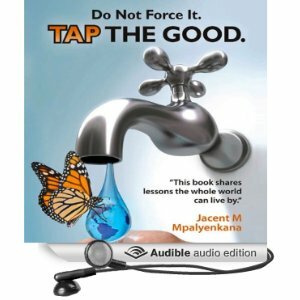 Go get your copy today from www.tapthegood.com. Link to program Trailer – http://youtu.be/1fkPwOZgSmc – Pls go check it out. For the last couple of months, I have been researching, and working on The 14 Days Love Liberation Boot Camp-Program. Finally, the project has come to life. This program is intended to compliment my new self-help book, based on intensive research, and titled – Love, Men, and Money. 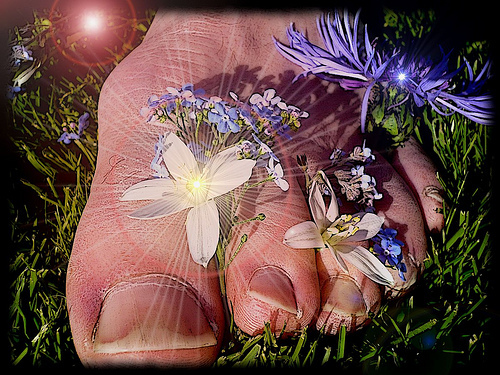 The 14 days Love Liberation Boot Camp is an intensive program that is designed to heal one from the cellular level. This program’s objective is to heal one’s mental, emotional and energetic bodies from the cellular level. The program embraces all the major issues that could be blocking one from manifesting love-amidst other good things-in their lives. 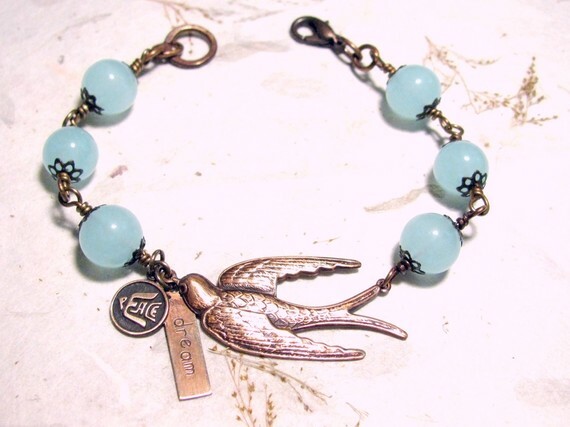 The beauty of the program is that, although it’s designed to heal and liberate one in order to attract true love in their life, it will free one from all other karmic codes and contracts, childhood memories and trauma, subconscious baggage, and Aura blockages. In the program, I employ the magical tools of the Emotional Freedom Technique (EFT), Ho’oponopono – a Hawaiian healing modality, and Neuro-linguistic Programming, Reiki, Theta, Hypnosis, The Violet Fire Flame-among other healing modalities, to deal with the issues of Procrastination, Resentment, and Fear. Included in the program is also a 7 days’ powerful Chakra cleansing routine that will help one to clean a Chakra every day. Other issues that are tackled are; – the forgiveness meditation, Soul and Spirit Cleanse, Daddy Issues Healing, Super-Love Manifestation and a bonus recording with powerful inspirational quotations retrieved from the Bible, Koran and other spiritual readings. 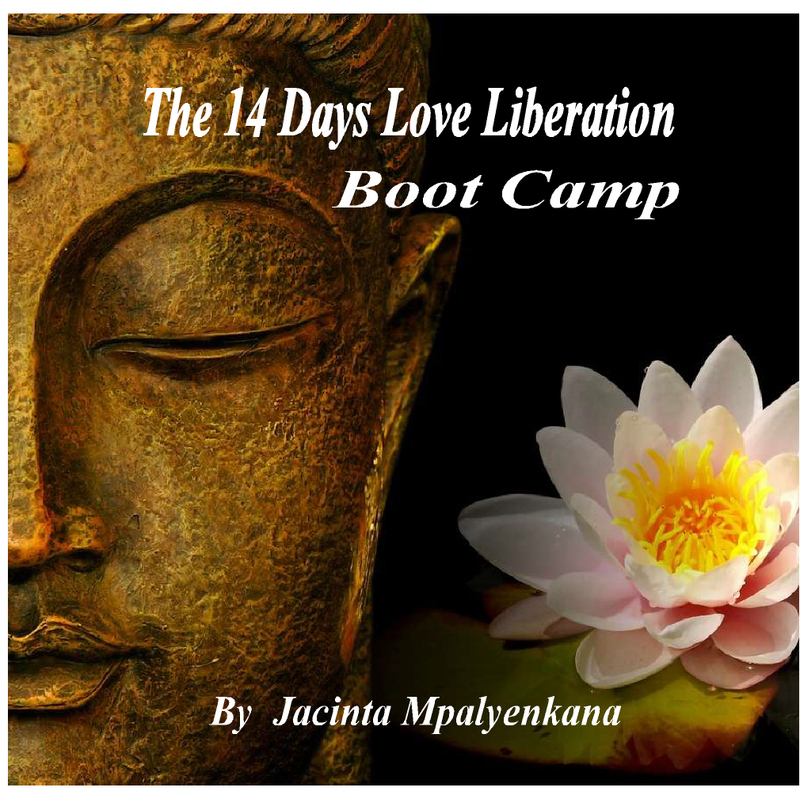 The background music throughout the 14 day Love Liberation Boot Camp is embedded with subliminal messages and Theta brain waves to intensify the healing process. As mothers of this planet, we are all born and immensely embraced with the power of intuition. This power is literally the voice of God through which he communicates to us. It is that little voice that tells us to do, or not to do certain things when we are faced with indecision. On the other hand, God created men with a power not so easy to put words on; one that gives them the courage and confidence to approach women, strangers for that matter, and then convince them to get into their beds. Take it or not, that is POWER! However, God is reasonable; because the intuition he/she gave us as women, equips us with the skills to deal with men. The challenge is for us to constantly be in touch with ourselves. The wise ones have advocated for centuries for the discipline of living in the moment, and that is not without its benefits. When you are in a relationship, it is important not lose yourself completely into the man’s world. This means that you remain in touch with yourself, but at the same time focus on your man with your brain, heart and mind. It is about balance. That way, you will not only enjoy yourself in the relationship, but also notice changes whenever they arise. Also, you will listen to that magic inner voice whenever it speaks, or directs you to be cautious, question something, or change your game. If you are very observant and more grounded than egoistic, you will be able to see red flags or signs that could give you insight into what your man could be doing behind your back. This doesn’t necessarily mean that you will be policing him. It simply means that you are alert, confident and do love yourself enough not to stay in a relationship that is more emotionally draining than uplifting. Severally, my girl friends tell me about how they caught their men red-handed cheating, perusing through dating sights, or doing whatever else is negative for the relationship; and they appear so surprised. “It was so abrupt. I was so shocked,” they claim. The only shock to me is the fact that these ladies were so out of touch of their intuitive-selves that they failed to recognize the red signs. Remember that men are not as cautious and detailed as we are. If there are changes in a man’s routine, or a discovery of new interests, he will subconsciously start changing his behavior. Moreover if you are observant, you will know in due time and then change your game. Keep in mind that love is like a puzzle. As an individual, you are the only one in control of your own feelings. If you let others manipulate them directly or indirectly through their actions, you are the loser, not them. – If they have not been taking the garbage out and have always complained about it, they start taking it out before you even ask. – They will appear more tired and distant than usual. – If they have been choosing their own clothes and have always had a problem with you choosing for them what to wear, they will ask for your opinion. – They won’t look at you straight in the eye. – Some may begin critiquing your weight or clothes, something they didn’t do in the past. These are some of the things that men will do if their attention is being drawn to someone else. Also, if you are always present in every situation, enjoying and absorbing every stance of the relationship, and also listening to your intuition, you will be able to smell a man’s crap before it gets to you. So my dear sisters, stop being shocked. Use your intuition and self-love to stay current with the relationship. Don’t be left out of the game.